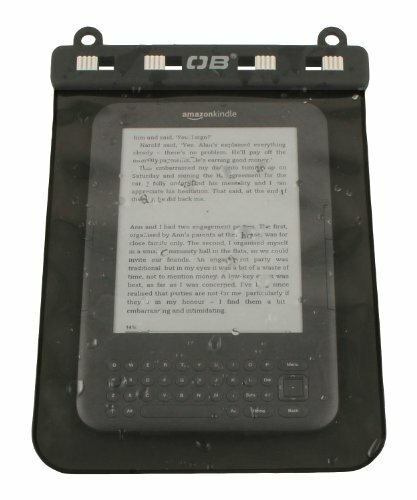 Take your new Kindle or other eBook Reader on your water-based or beach missions with the OverBoard Waterproof e-Reader Case, offer-Inch full use of the device while it is safely sealed away. Submersible to 16 feet, this case uses OverBoard exclusive Slide Seal System. This case will fit the Kindle, Kindle Keyboard, Kindle Fire, Fire HD, Paper white, and Kindle Touch models. As well as any other similar sized eBook Reader up to 8-Inch high and 6-Inch wide. If you have any questions about this product by Overboard, contact us by completing and submitting the form below. If you are looking for a specif part number, please include it with your message.